ARE SOFT BODIED LURES MORE EFFECTIVE THAN BAIT? It should be noted that amongst the UK anglers were fisheries researchers with a huge amount of experience in experimental design and they went to great lengths to try and remove bias. Judging by the feedback to the post the vast majority of anglers have found the same thing although there are were some bait fishermen who refuted the experimental results on the basis of their own anecdotal experience. This, of course, is fine provided the anglers concerned have actually conducted scientific research of their own. If they have not then it is purely subjective speculation which probably is just a reflection of their proficiency using bait versus lures. In both cases this merely reinforces the well known psychological fact that people whose pre-existing stereotypes are challenged by the scientific evidence presented to them are more inclined to believe that science had nothing to offer when compared with people whose views have been reinforced who readily accept the findings. Several anglers asked whether Active Angling was aware of any similar research that had been conducted in NZ. Unfortunately I could find no reference to similar independent research comparing fishing success with lures and bait from the shore. However, I have recently concluded a three year experiment of my own to compare the performance of soft plastic / soft bait versus bait in the inner Hauraki Gulf. The background to this is that I regularly fish from a launch in the inner Hauraki Gulf between October and May, generally with the same group of anglers. Three of these anglers are skilled bait fishermen and one in particular is a well known stray lining afficiando without peer. Two of us fish exclusively with lures, mainly soft plastics and soft baits. Over the three years of data from my fishing diary that I analysed the bait fishermen always determined where we fished, where on the boat they fished and mostly made the decision as to whether to drift or fish at anchor. This of course immediately skewed any data collected in favour of the bait fishermen but surprisingly it did not seem to influence the outcomes of the experiment. The fishing hours were always between 7.30 am – 4.30 pm which meant that the productive dawn and dusk periods were never fished. Bait – fresh kahawai, fresh koheru, frozen mullet, squid, skipjack tuna, pilchards and tuna belly flaps. Soft plastics / soft bait – generally 3″ Zoom soft plastics, 2 1/2″ Berkley PowerBait shads and Ripple shads, Gulp 5″ shads. Size selected to match what the fish were expected to be feeding on. The number of legal fish per hour was recorded and a “good” fish was one which exceeded 2.7 kilograms in weight. Interestingly the biggest fish caught on bait during the period of the study was 2.7 kilograms whereas for soft plastic it was 8.5 kilograms. There is no doubt that the bait fishermen caught many more fish than the lure fishermen but a huge proportion of the fish caught were snapper below the legal limit and these were not included in the analysis. Ironically they were deliberately fishing with 7/0 hooks on stray lining rigs to reduce the number of small fish caught. 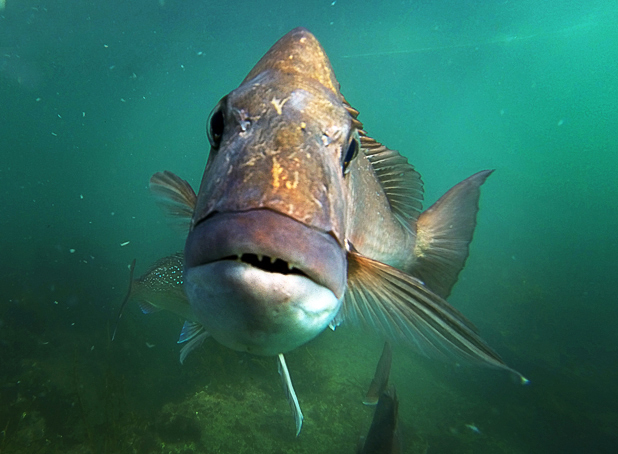 One can only imagine the catch rate of smaller snapper if they had used smaller hooks. This data also seems to indicate that the overall size of fish caught when at anchor is smaller. What the results showed is that soft plastics were three times more effective in catching “good” fish than bait. In other words, the size of fish caught on soft plastics was generally bigger. Fewer fish landed but much better quality. It was also possible to determine for the combined methods whether drift fishing or fishing at anchor was more successful. This clearly shows that drift fishing was 50% more effective than fishing at anchor. This outcome is not surprising as drift fishing favours lures, especially soft plastics. Also, unlike when fishing at anchor, all of the anglers were actually fishing effectively on the drift irrespective of where they were positioned on the boat. While the NZ experiment is by no means as structured as the UK one was it does seem to show that bait fishing is not as successful in terms of legal and good fish landed as fishing with soft plastic lures or soft baits. Food for thought? 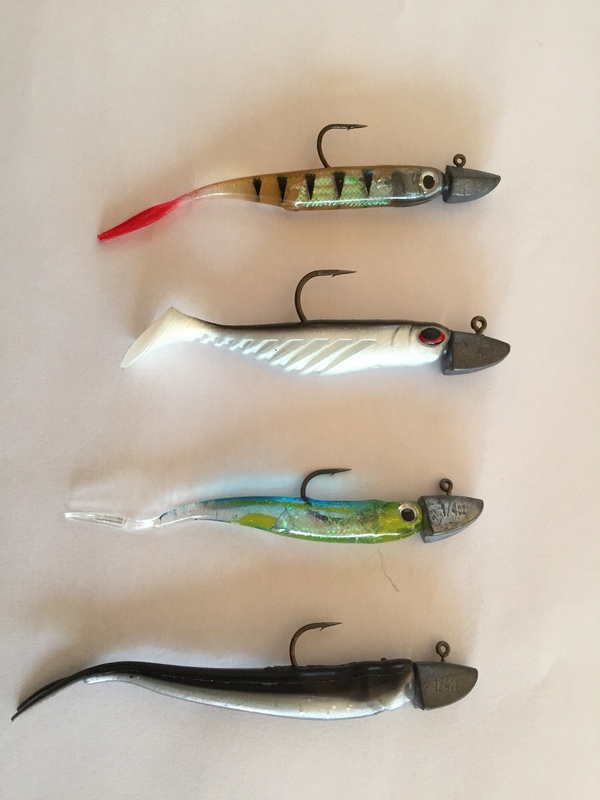 Hopefully this analysis encourages people to mix things up and learn how to fish soft bodied lures effectively as there seems no doubt that gaining competency in bait and lure fishing will increase your overall catch rates. Over the years I have often wondered if the bigger fish, or do I mean older, have become aware of baits having hooks in them. I am sure that in the inner harbours some small fish have been landed and returned several times. This could mean that the soft baits are a newer and less seen form of food. Previous Previous post: ARE LURES MORE EFFECTIVE THAN BAIT?